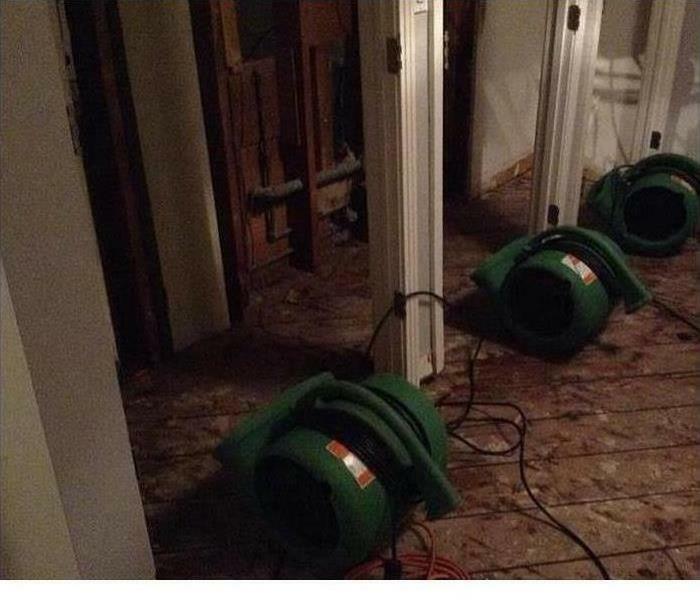 SERVPRO of Greater Shawnee/Merriam has a specialized team that can handle any size water loss. Our team is always on standby, day or night. Our team is trained and certified to properly handle any size water damage job correctly. After a water loss, it is crucial that the water is properly taken care of as quickly as possible. If water sits for too long, it can begin to cause secondary damages. Our Greater Shawnee/Merriam teams first priority is to assess and extract all of the water out of your property and then place the proper amount of drying equipment. 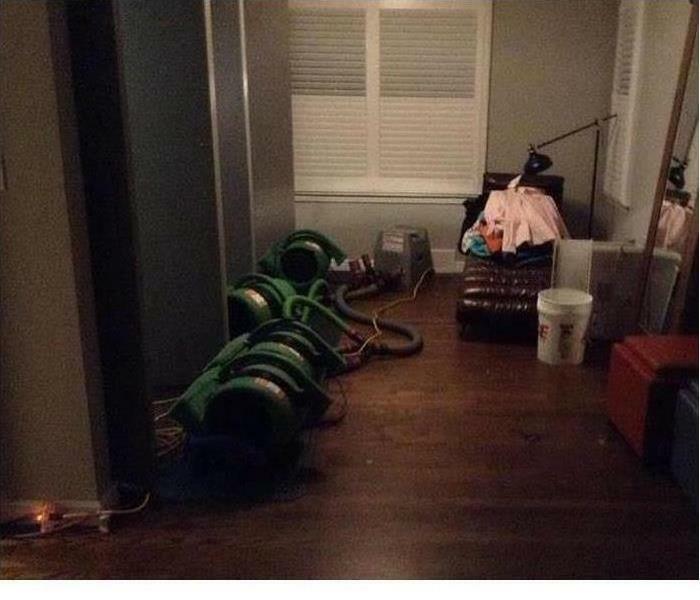 Each day, SERVPRO will monitor the drying equipment to make sure the property gets dry from start to finish. SERVPRO of Greater Shawnee / Merriam is locally owned and operated—so we are part of this community too. We are also part of a national network of over 1,700 SERVPRO Franchises and special Disaster Recovery Teams strategically located throughout the country to respond to large scale disasters. When water damage strikes, a fast response is critical. Day or night, Shawnee residents and business owners can expect us to respond immediately to your water emergency.